Lachie, Nick, Rachel & Woody Weir. 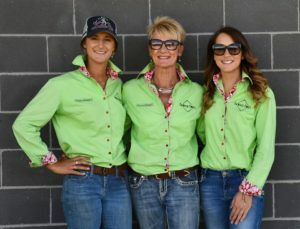 The Gumnut Designz story started in 2012 when two outback mothers, Sally and Leiza, were unable to find colourful cool dresses for their girls. They say that necessity is the mother of invention, so a plan was hatched, Gumnut Designz was formed and a dream was realised when they produced an affordable, quality boutique clothing line. The next chapter in the Gumnut Designz story began in early 2017 when ownership changed hands and another dream was fulfilled. 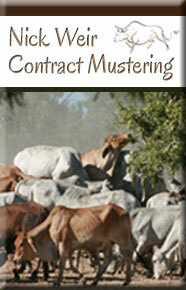 At age 18 Rachel Kelly-Weir wanted to make campdraft shirts, but instead she went contract mustering. 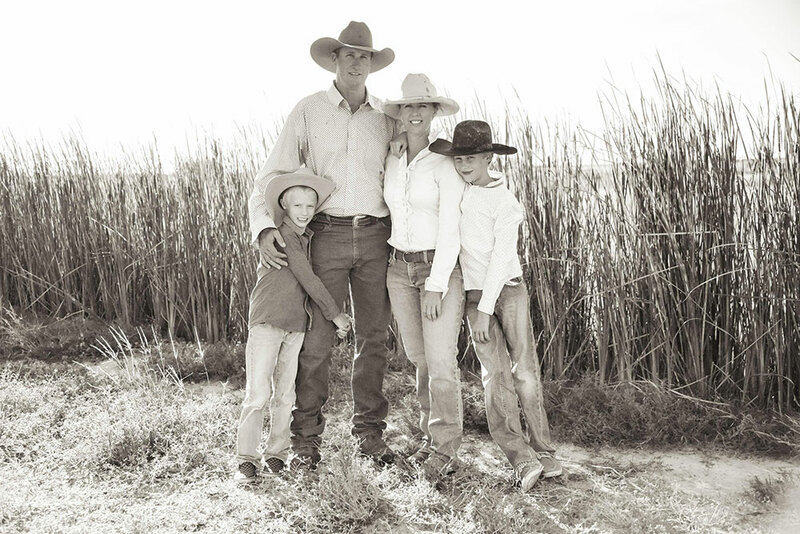 But she never gave up on her dream, so when the opportunity arose to purchase a well-established clothing business the Weir family jumped it. 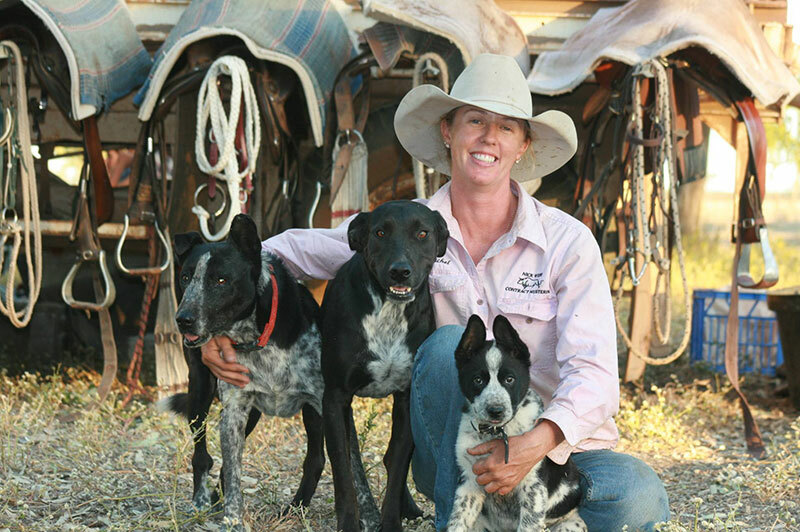 Based at Cabanda Station, Julia Creek the family lives on the station and owns a contract mustering business that works in the Gulf and Lower Peninsula for much of the year. The new era has seen the business expand to incorporate a whole range of clothing for the whole family and corporate sector, but it remains 100% Australian owned. All products are 100% cotton, 100% Australian made and designed and each is individually hand made. The Gumnut Designz name continues to be synonymous with quality and excellent personal service, with no order too big or too small. Their clothing will take you from the race track, campdraft ground to the office. Visit the new Gumnut Designz website to view their wonderful range of products and make sure you Follow them on Facebook for lots of extra information and deals. 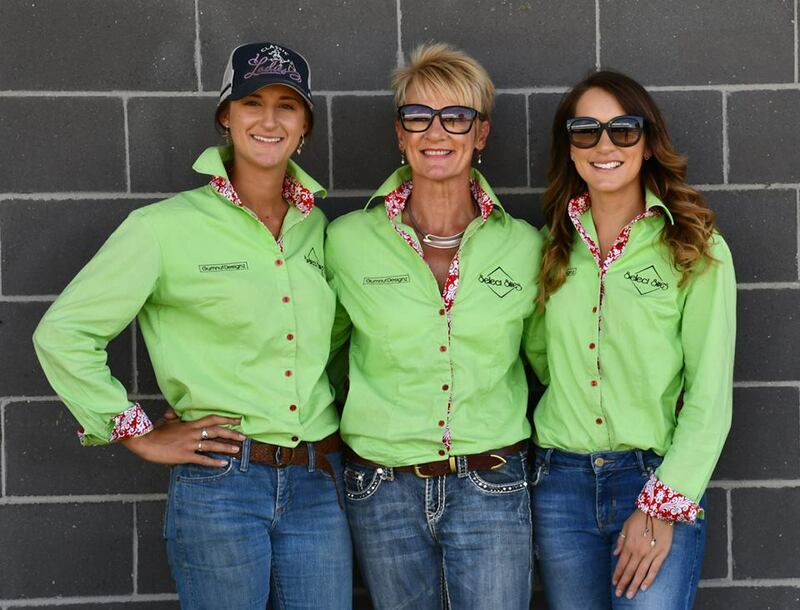 Select Sires is so excited to have Gumnut Designz sponsoring our Industry Professional section, we love our new shirts and we love working with the Gumnut Designz team. From personal experience we can guarantee that Gumnut Designz delivers what they promise!